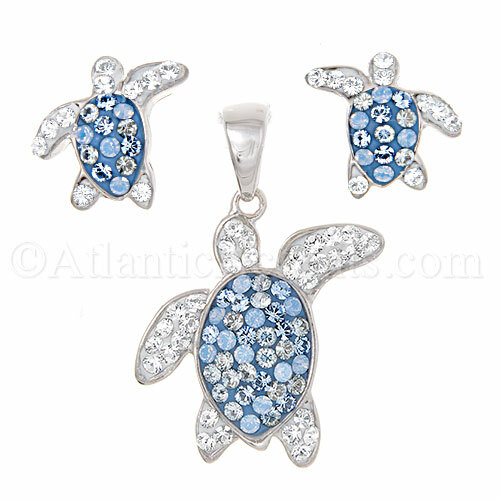 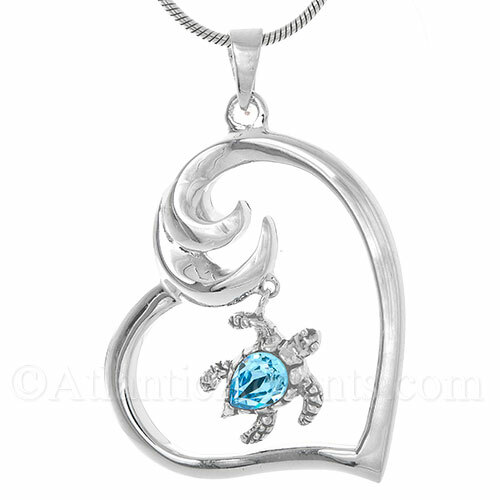 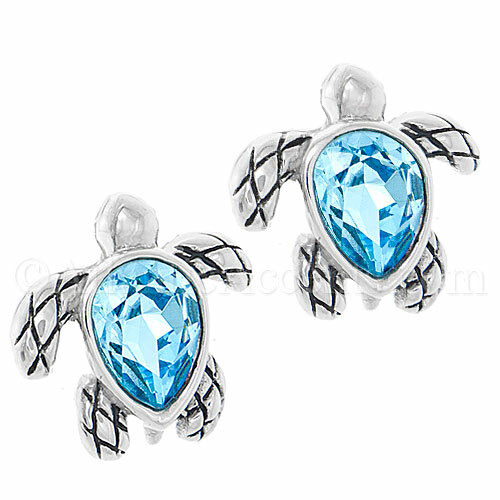 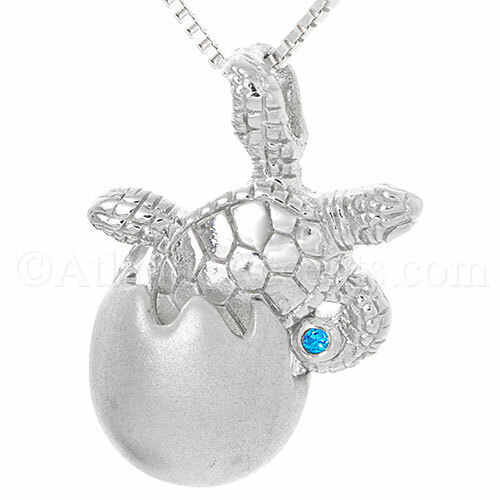 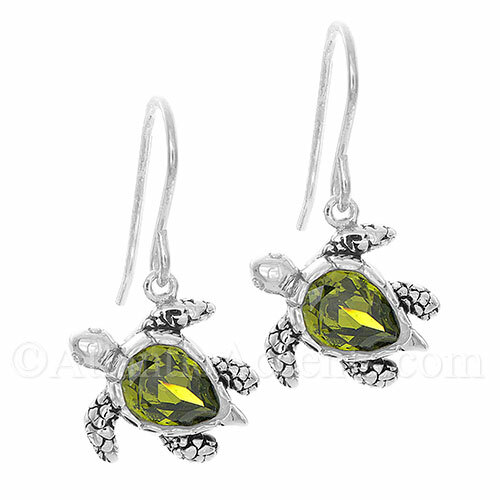 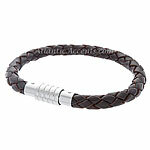 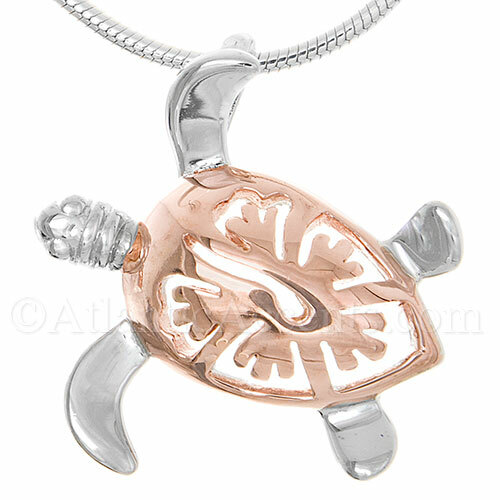 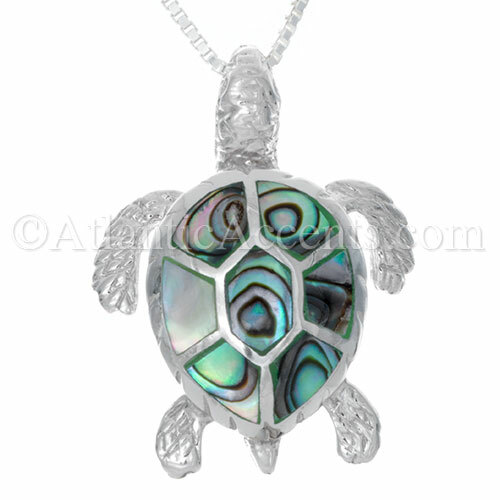 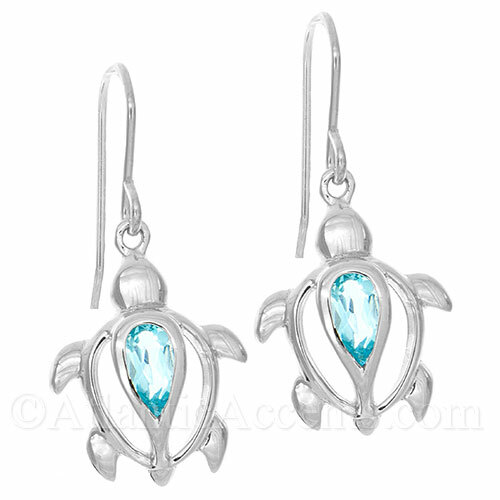 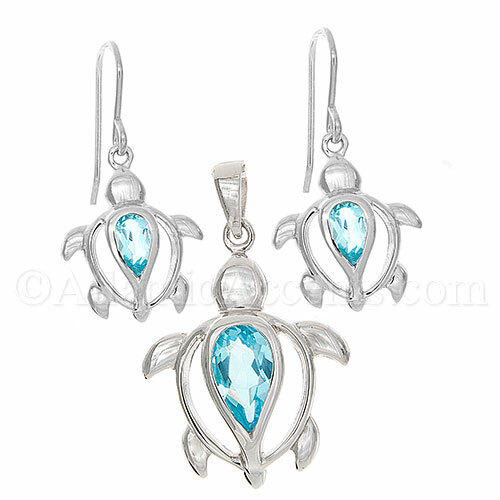 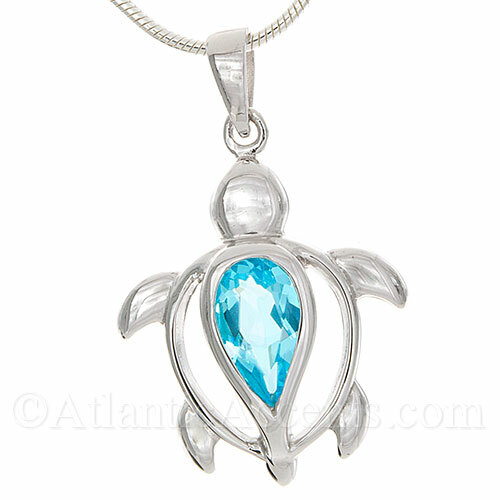 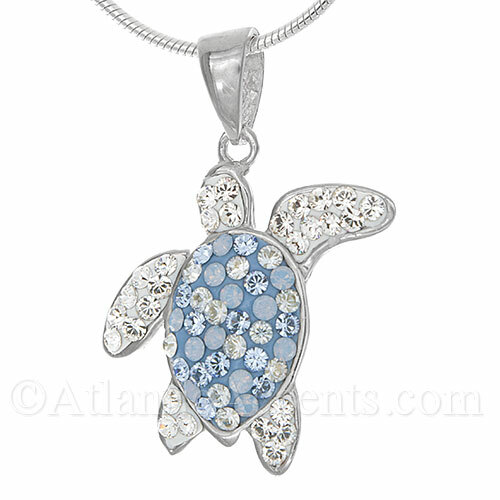 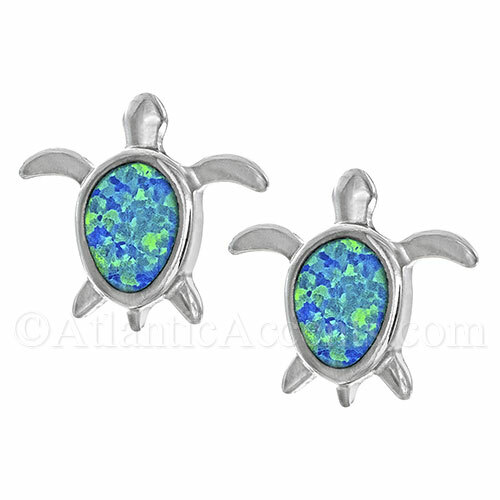 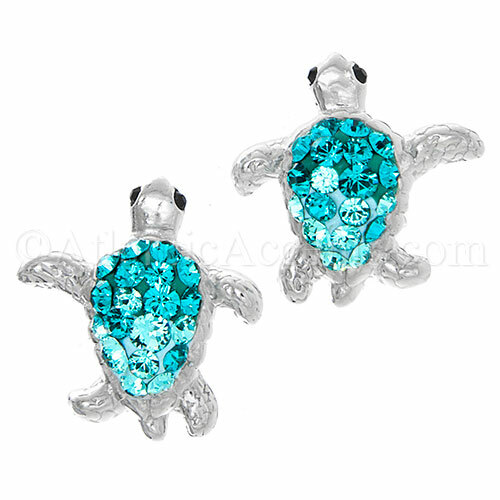 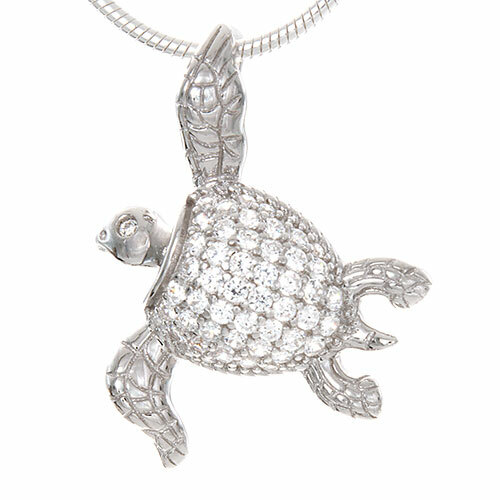 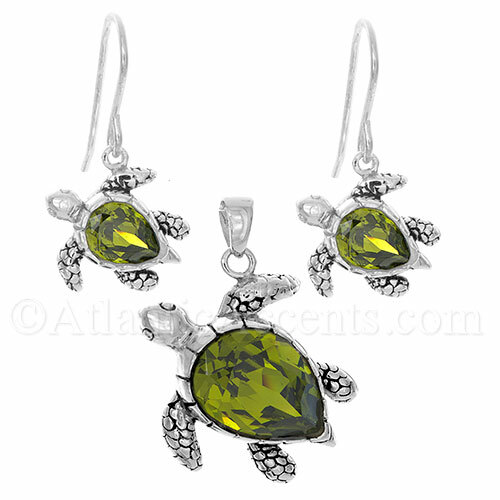 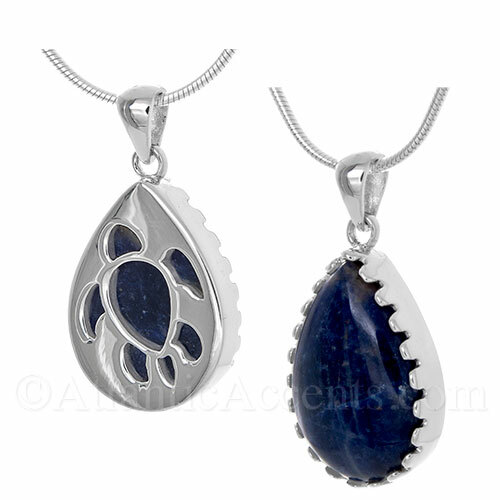 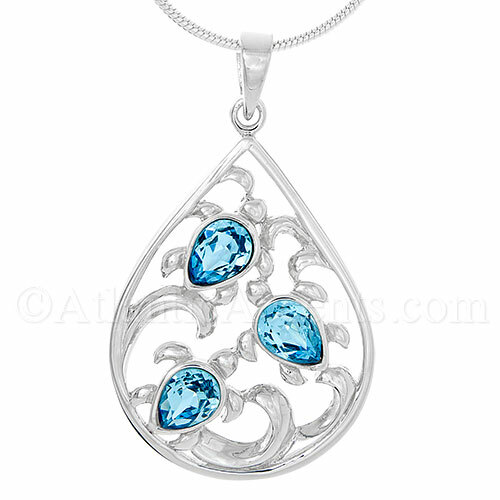 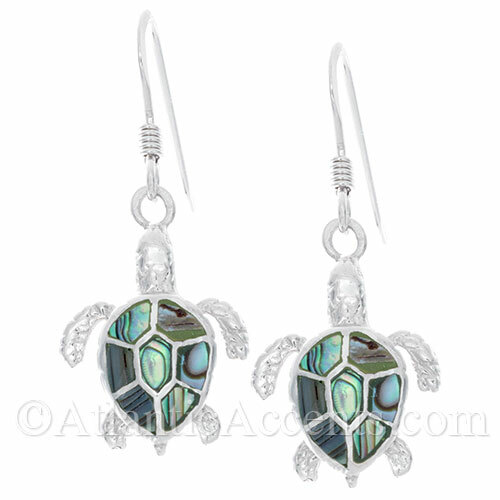 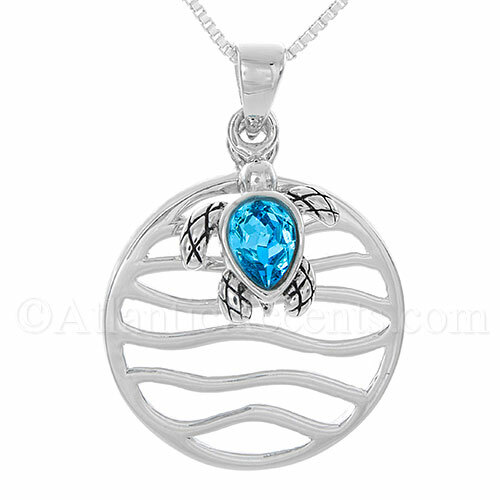 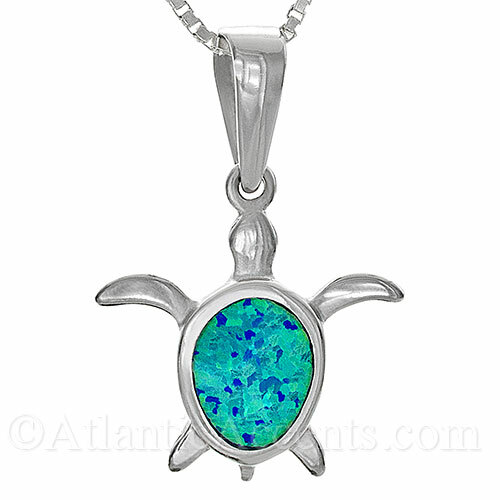 Our unique sea turtle sterling silver jewelry and necklaces come in sets or simply add a pendant. 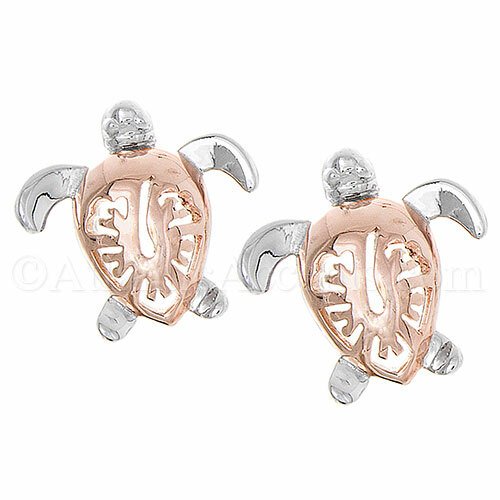 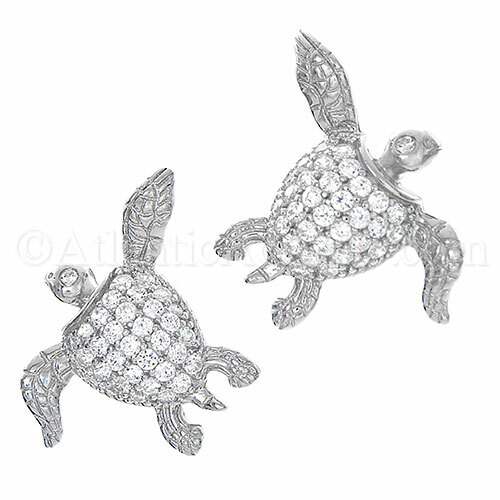 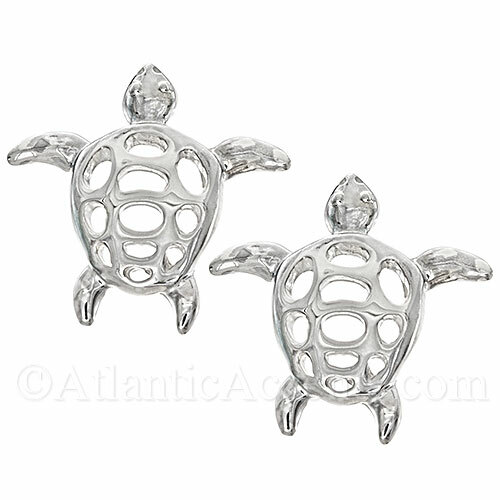 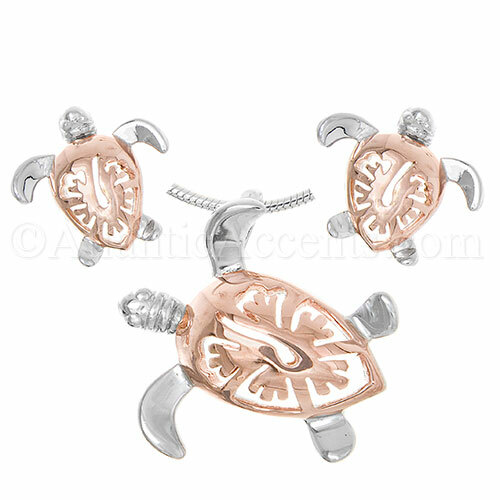 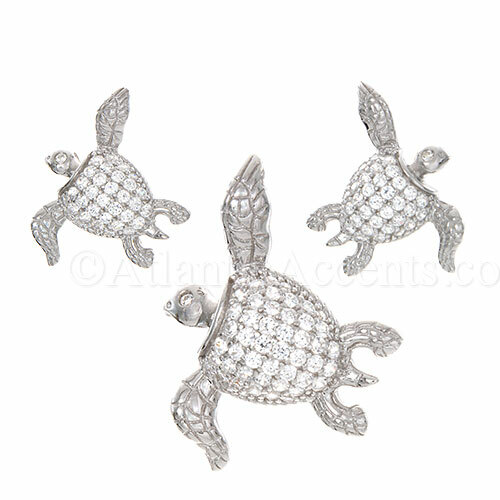 Enjoy handcrafted .925 sterling silver sea turtle earring and pendants from our unique selection of artisans. 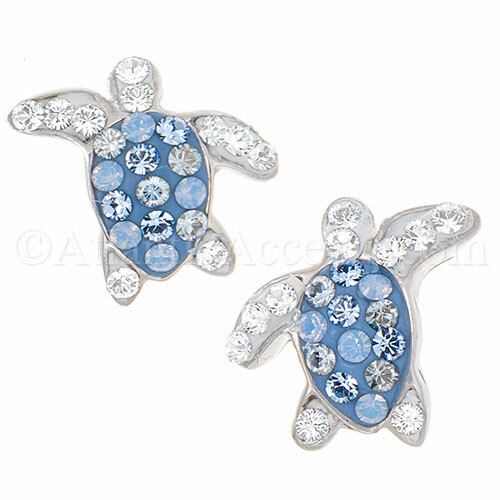 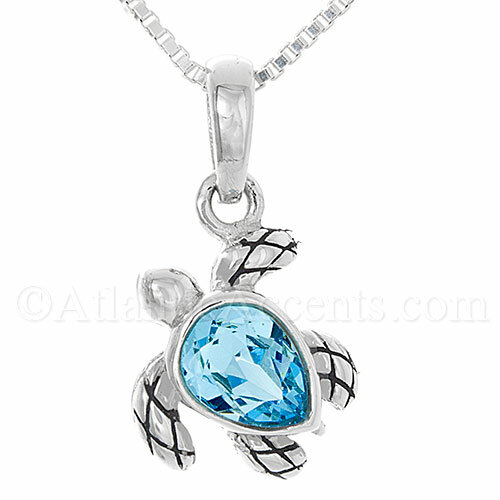 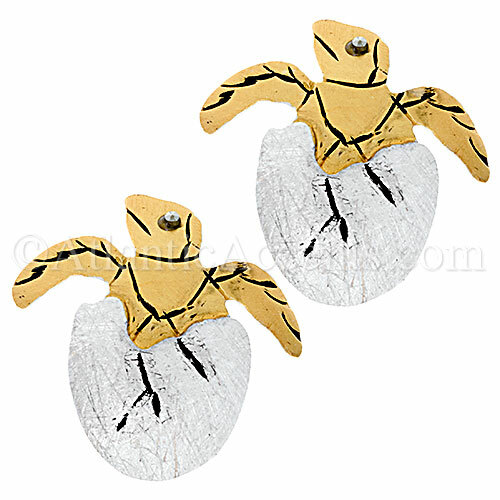 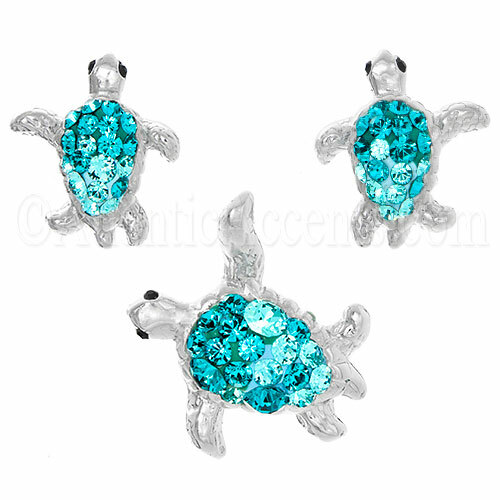 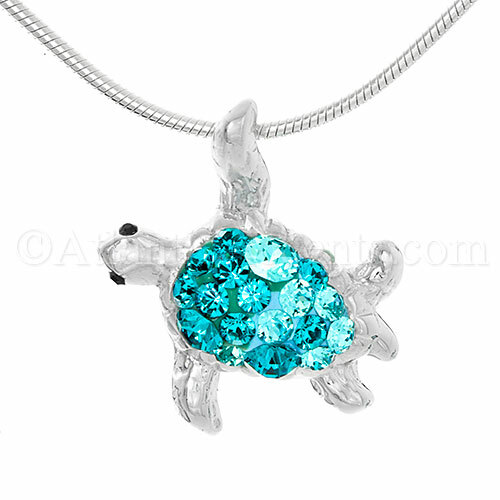 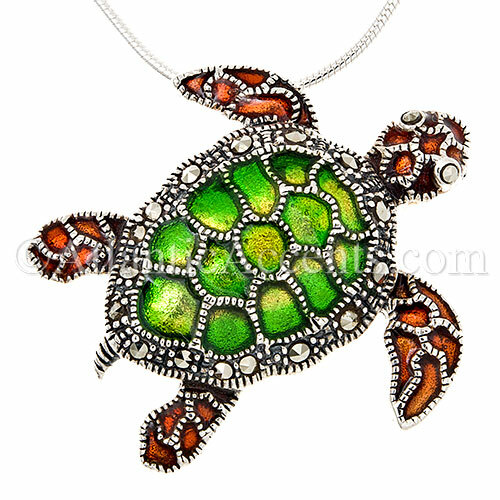 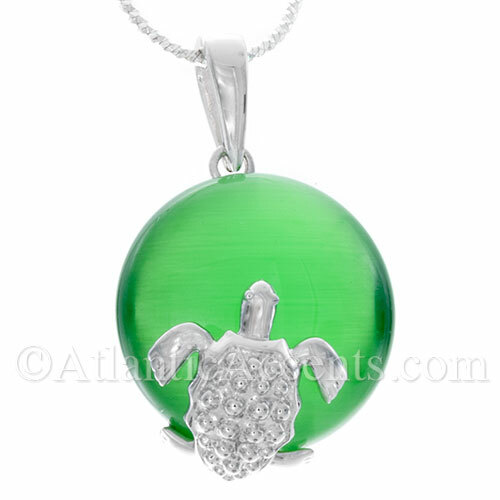 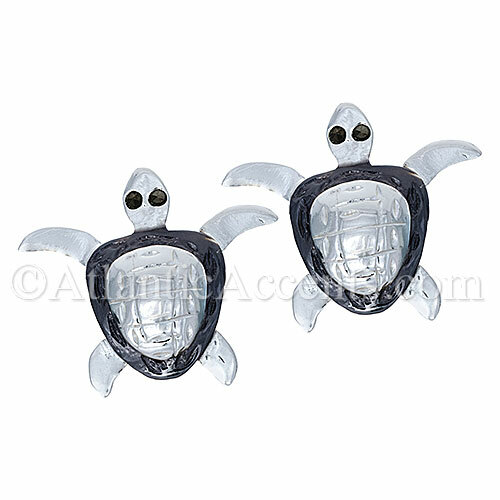 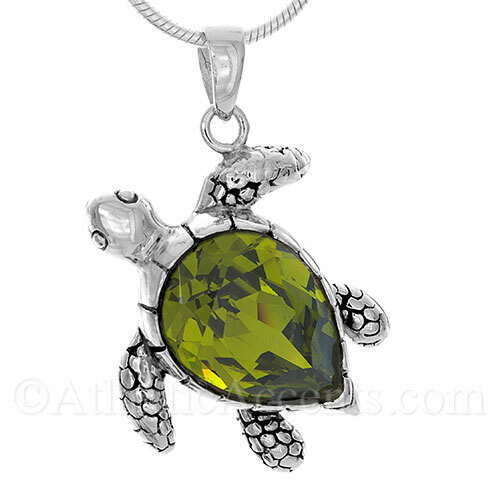 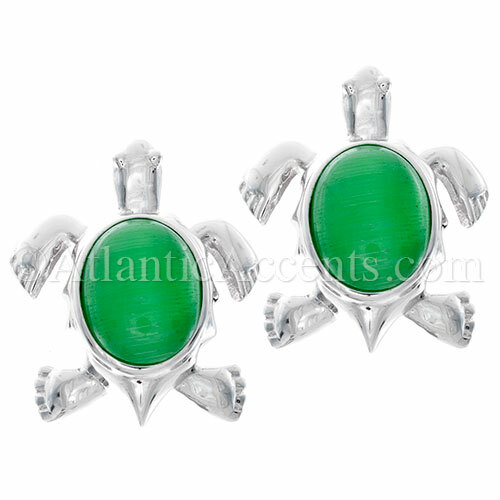 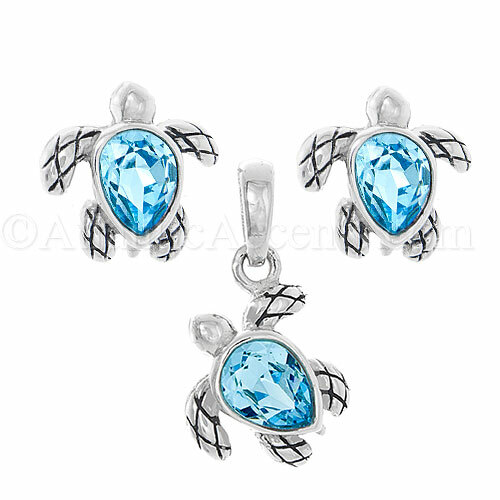 Fun and interesting sea turtle pendants in a wide variety of colors and styles. 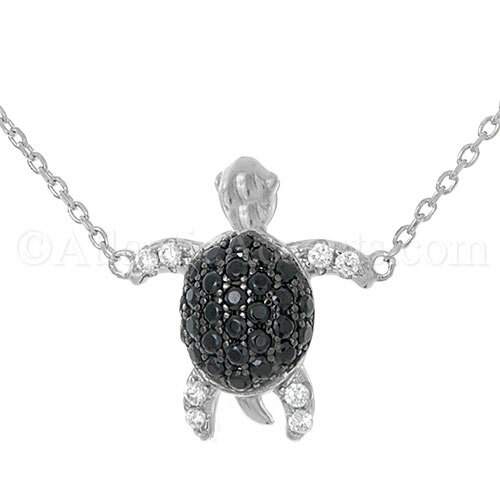 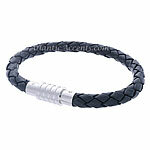 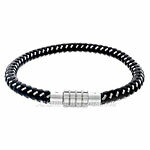 Silver Sea Turtle Necklace with Black & Clear CZ Inlay, Adjusts to 18"